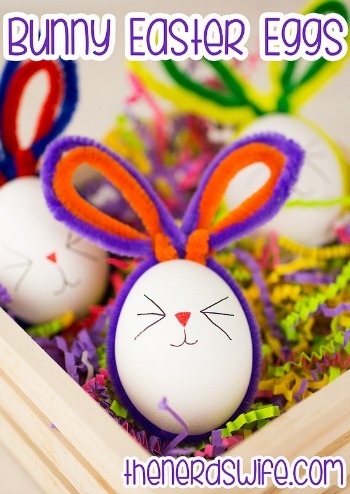 Check out these 14 creative ways to decorate Easter eggs. 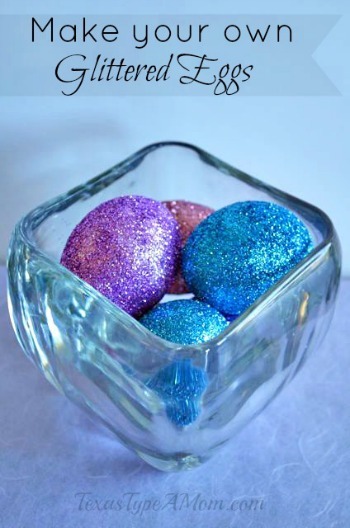 From sequins to tie-dye, this list has something for everyone! 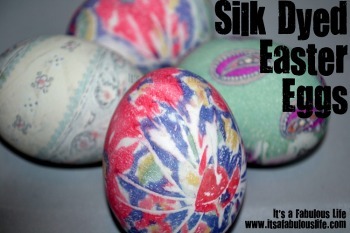 I don’t know about you, but I’m one of that dips the Easter eggs in Kool-Aid and call it a day. I have also purchased one of those decorating kits found at the supermarkets with the dye and “magic” crayon that’s impossible to use. 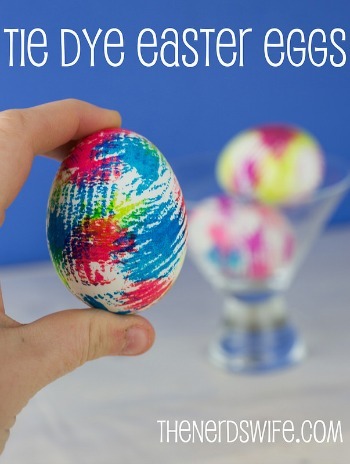 So you can imagine my excitement when I found these amazing and super creative ways to decorate Easter eggs. 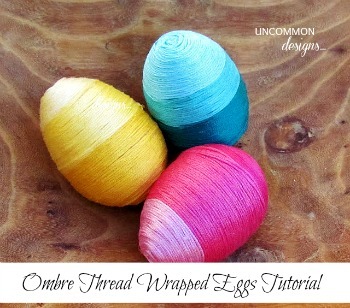 Some of these would make great centerpieces because they are simply that beautiful. 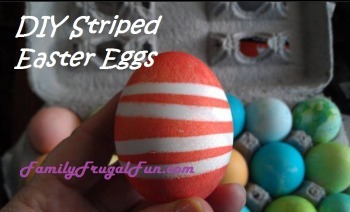 If you’re looking for a different approach to decorating Easter eggs this year, you’ll absolutely love this list. Enjoy! Are you on Pinterest? 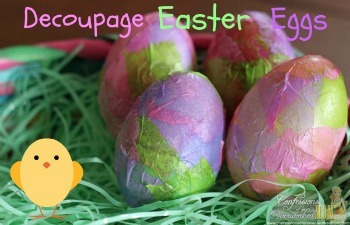 Check out my Easter board for recipes, crafts and much more! Hi Jesenia! 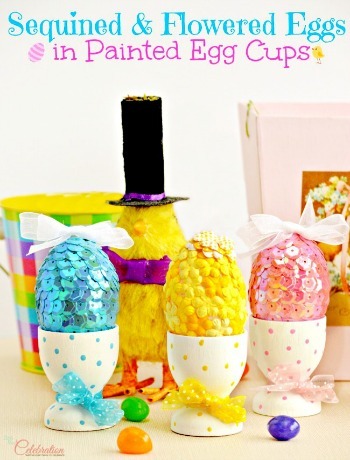 Thanks so much for including my sequined eggs in this pretty round-up of Easter ideas! Hope you have a happy Monday and a wonderful week! 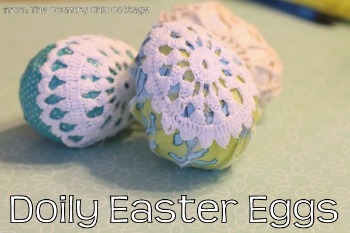 These are really cute and creative! 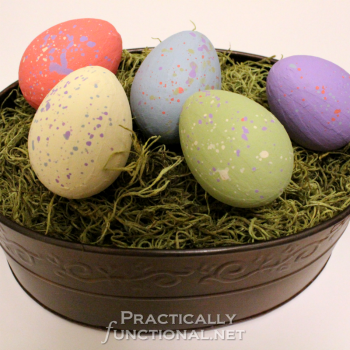 I am a nanny for a two-year-old so we decorated plastic eggs with stickers since dying eggs can get pretty messy with a child that age. Fantastic ideas!! I’m your newest google+ follower – I found you on the SITS Sharefest. 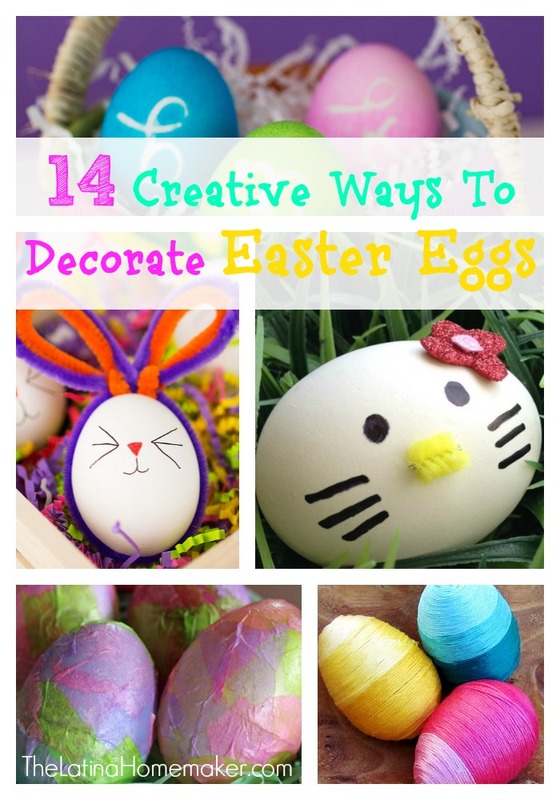 I love all the eggs, so creative and lovely, BUT I especially love the Hello Kitty one! 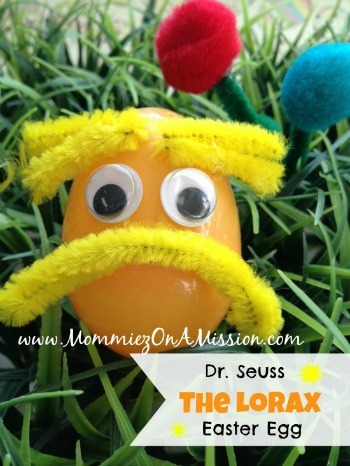 It would be dangerous in my house because I would never want to crack those cute little whiskers…there would be a rotten egg in my future. 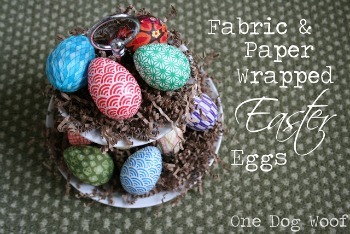 Love these cute and creative ideas! 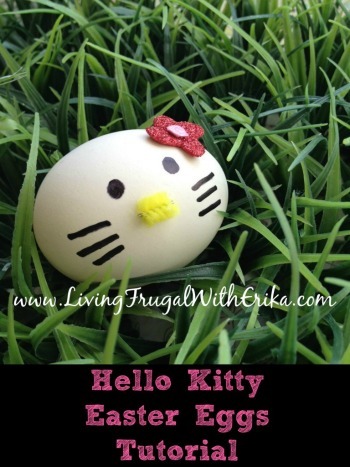 I think the Hello Kitty is my fav! Following you on Twiitter and found you on the SITS Sharefest! Love all these idea, thanks for sharing! 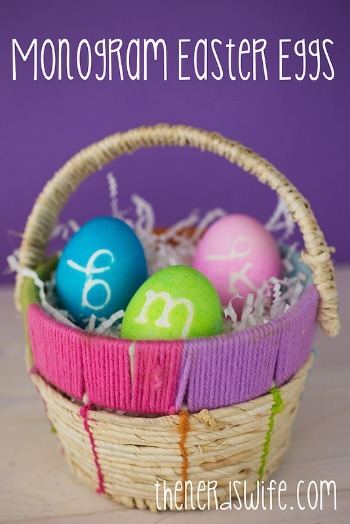 Happy Easter, Jesenia! !